The 5th Annual Run Like A Girl will be held on Saturday, September 29th at 9am. Hurry and register now before it is too late! This is the only all-women’s event of its kind in Central Ohio! Please join 3K+ women as they take over the streets of downtown Cbus! 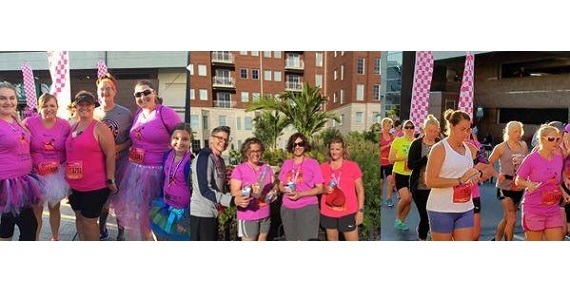 Your entry to Run Like A Girl gets you a fantastic custom medal, a cool tech race shirt and an ADULT beverage at the finish line served to you by men in tuxes! Special Offer: Use the coupon code KIDSLINKED to save $5 off your entry through 9/18.